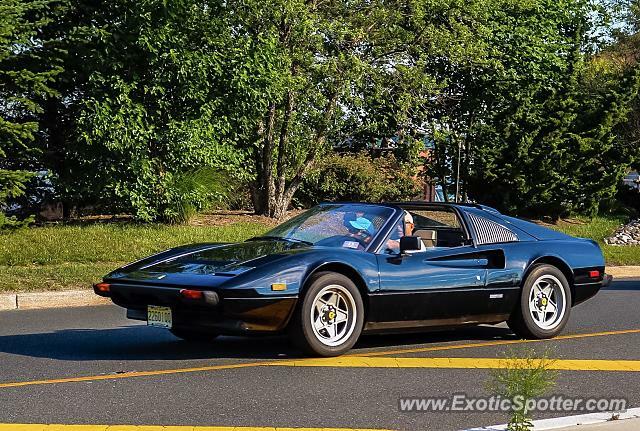 Ferrari 308 GTS cruising on River Road. I think this car would look way better in white just like the Testarossa in "Miami Vice". In one way I still love the color since it's rare.